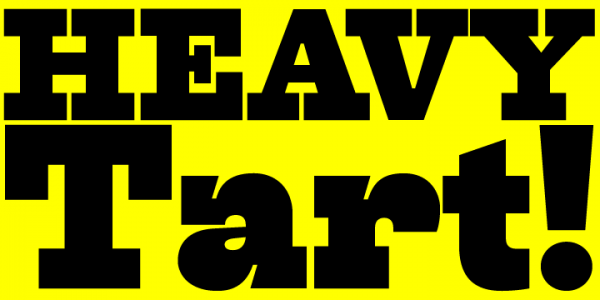 Tart is stunning headline font that helps you give out the message really loud and clear. It comes equipped with extremely tight kerning with over one thousand six hundred kerning pairs. It is also armed with some discretionary ligatures and lining figures. The font looks really sweet and attractive. No wonder it is called Tart.